Funny, yet sad. 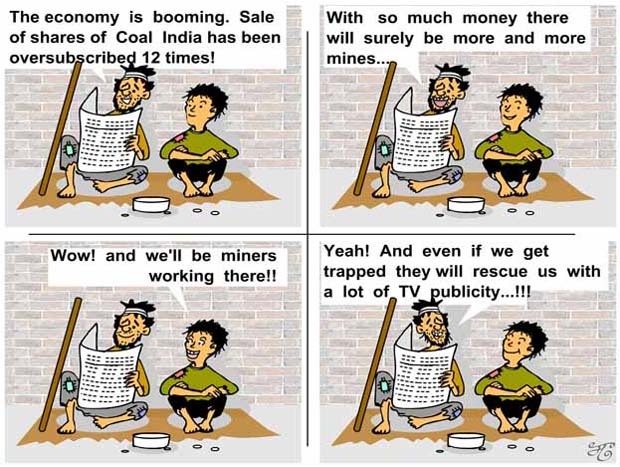 True state of our blessed economy! !